While trees can improve a property’s landscaping and help with the environment, it can sometimes pose dangers to your home. You should carefully choose where you’ll place them to make sure your roof, foundation, and plumbing system aren’t damaged. 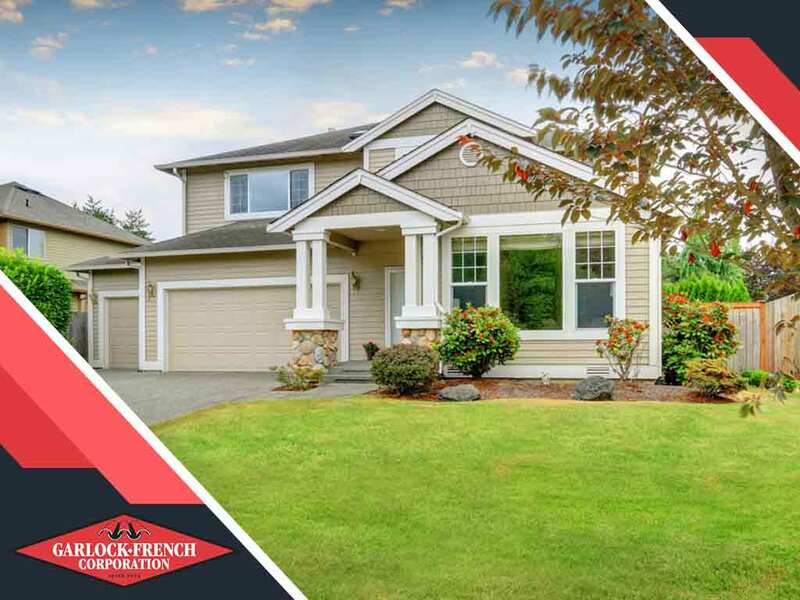 In this post, one of the most trusted local roofing contractors in the area, Garlock-French Corporation, discusses how trees can damage major parts of your home. It’s not true that tree roots can puncture your home’s foundation. However, it can penetrate the foundation through existing cracks. Larger root systems can go beyond the house itself, which can elevate the foundation. Certain tree species like willow, maple, and aspen are invasive. Their root systems can extend as far as they have to get a water source. Normal drainage-field pipes are perforated for easy movement of wastewater from the establishment’s interior plumbing to the ground. These holes are potential areas for root growth, which can block pipes until they split and become useless. Branches and leaves can buildup in the gutter and cause clogging. Clogged gutters can cause water to back up to the roof, leading to water damage. They can land on your roofing and cause cracks or holes. This debris can also fall over power and communication lines. Trees placed near your home also are at high risk of catching fire. Flames can easily enter the house through soffit vents. In addition, insects and rodents can use trees to enter your home. Proper landscape planning makes sure that greeneries won’t disrupt any part of your home. It’s equally crucial to perform routine maintenance to ensure your home is in good condition. Choose Garlock-French Corporation for your roof maintenance. We are your leading provider of asphalt, tile, slate, and metal roofing. Call us at (612) 722-7129 or fill out our online form for a free quote. We serve clients in St. Paul, MN and areas around Minnesota.